Join the Fort Worth Youth Orchestra in a FREE family-friendly outdoor concert that will serenade your heart and soul with beautiful music! The Philharmonic Orchestra will have you on your feet dancing the Conga with dancers from the new FWISD I.M. Terrell Academy! The Youth Orchestra will amaze and delight you with musical selections from around the world. 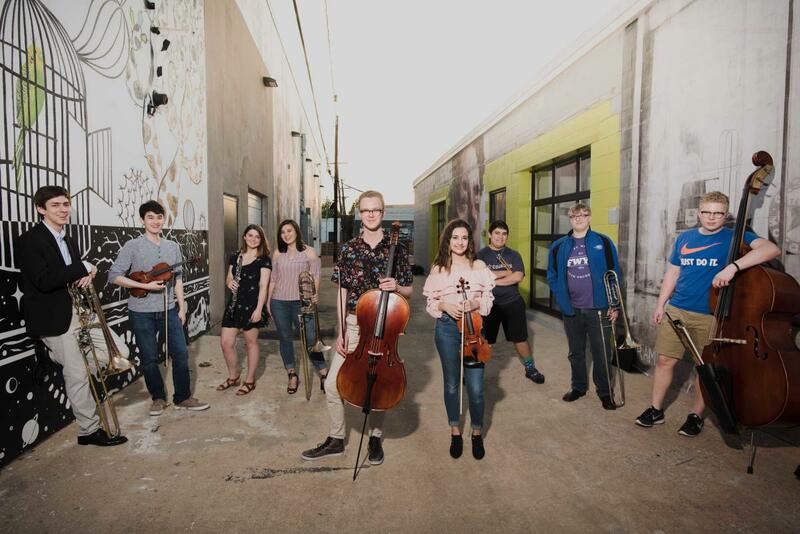 Bring the whole family to listen to these talented young Fort Worth area musicians. Enjoy a wonderful dinner in Sundance Square in downtown Fort Worth after the concert!